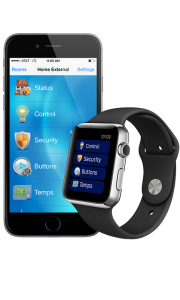 It&apos;s true – Today’s home automation products make your life easier by putting all the control in one easy to manage remote control. 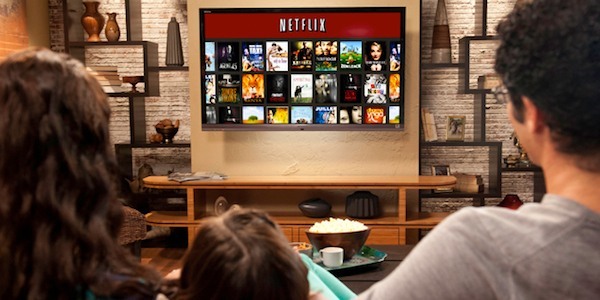 Lighting, air conditioning, window treatments, whole home audio, and home theater systems are just a few of your home’s environmental conditions you can manipulate. 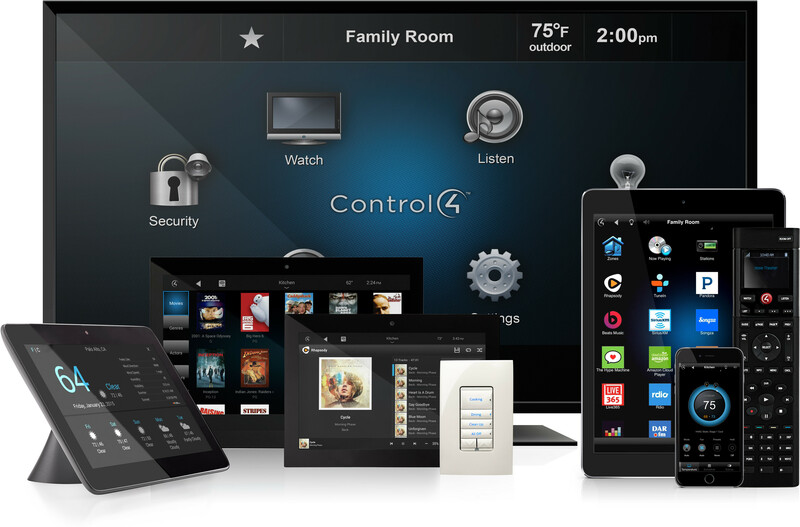 Smart Homes of Houston can install a home automation system customized to your preferences and needs. 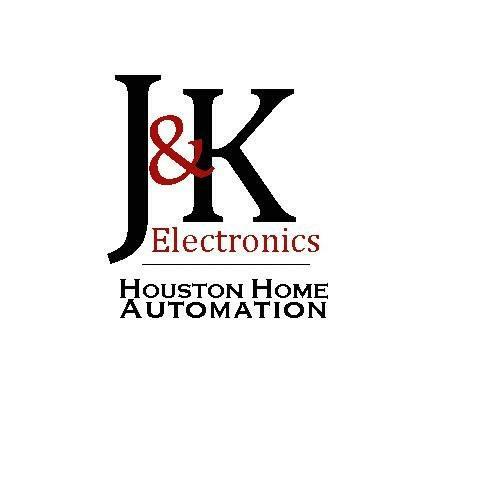 We offer a variety of automation systems and products from Control 4, HAI, and Total Control to name a few which are sure to meet your automation specifications. Smart Homes of Houston truly can simplify your life! Your happiness is our priority at Smart Homes of Houston. We&apos;re dedicated to providing you a home you&apos;re proud of through our comprehensive services. 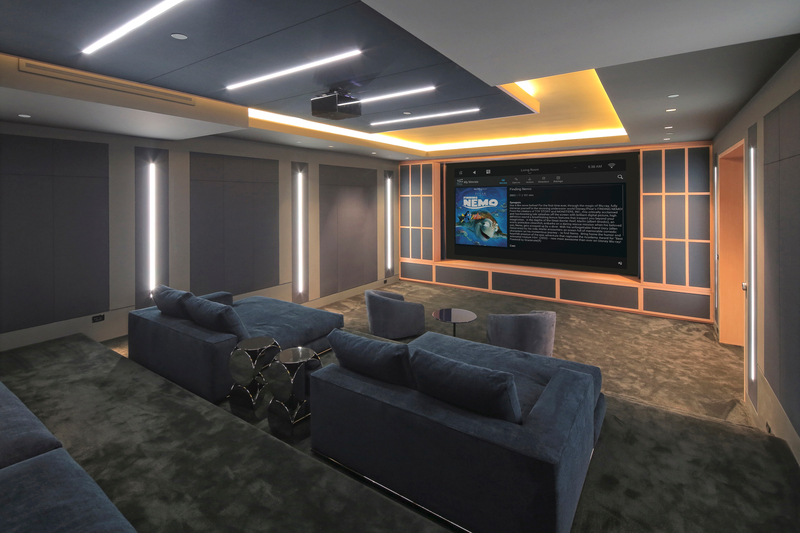 Having designed and installed a number of electronic projects, we assure you we can meet your home theater needs. Have your dream home today by contacting Smart Homes of Houston at (832) 608-6465.